Suffolk County Police and Suffolk County Parks Police arrested a Shirley woman for driving while intoxicated with five young children in the car. 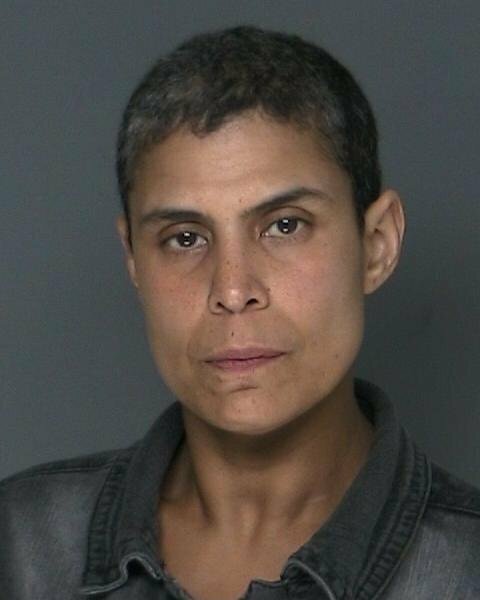 Shirley, NY - July 7th, 2014 - Suffolk County Police and Suffolk County Parks Police arrested a Shirley woman for driving while intoxicated with five young children in the car. Police officers from the Suffolk County Highway Patrol Selective Alcohol Fatality Enforcement Team (SAFE-T), assisted by the Suffolk County Parks Police were conducting a Sobriety Checkpoint last night on the William Floyd Parkway at Smith Point County Park, Shirley when a woman driving a 2010 Nissan Altima attempted to drive through the checkpoint without stopping. The officers were able to pull the vehicle over and determined that the driver, Elba Ayala, was intoxicated. Another adult woman and five children, aged seven months to eight years old, were also in the vehicle. Ayala, 43, of 100 Rugby Drive, Shirley, was arrested and transported to the Seventh Precinct where the Seventh Squad detectives charged her with Driving While Intoxicated, Driving While Intoxicated with a Child Passenger 15 Years Old or Younger (Leandra’s Law) and five counts of Endangering the Welfare of a Child. The Sobriety Checkpoint operation was conducted for the prevention of injuries and fatalities associated with driving while intoxicated, particularly during the July 4th Holiday weekend. A total of 1,077 vehicles went through the checkpoint. Subject: LongIsland.com - Your Name sent you Article details of "Shirley Woman Arrested for DWI with Five Children in Car at Sobriety Checkpoint"